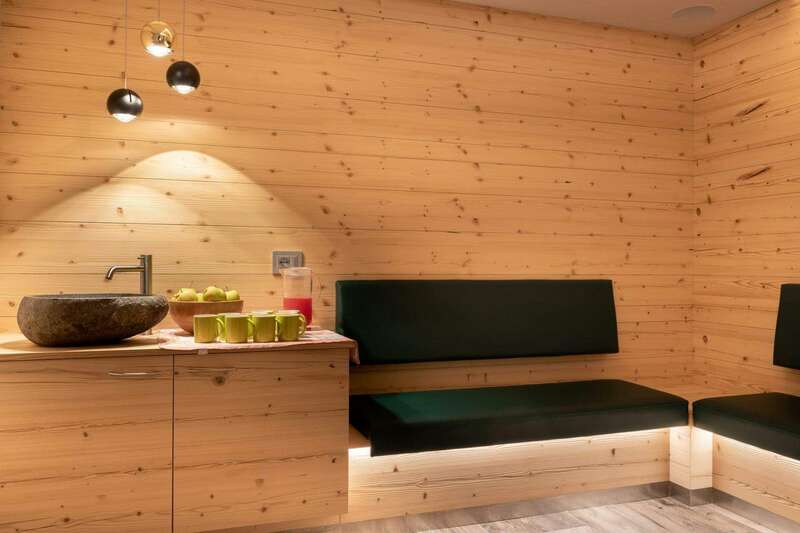 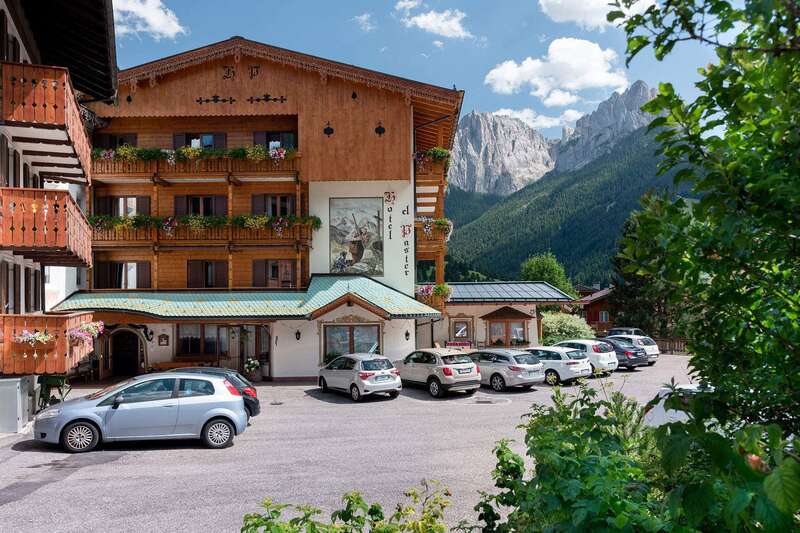 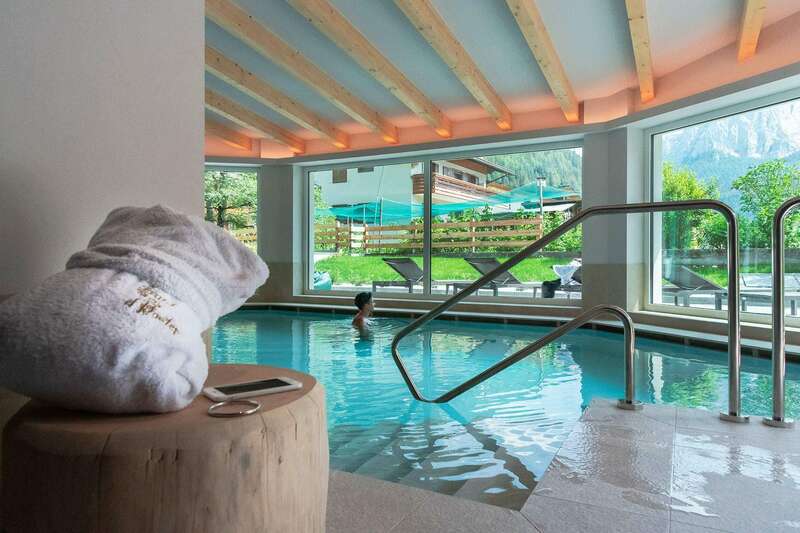 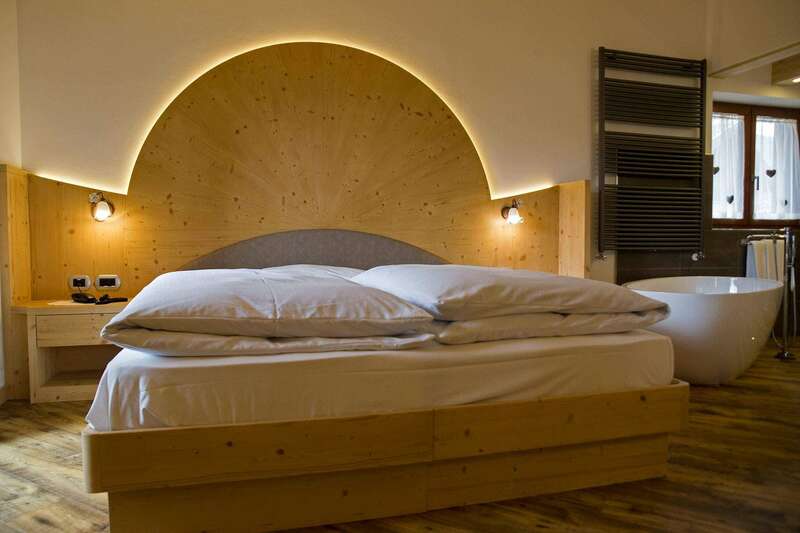 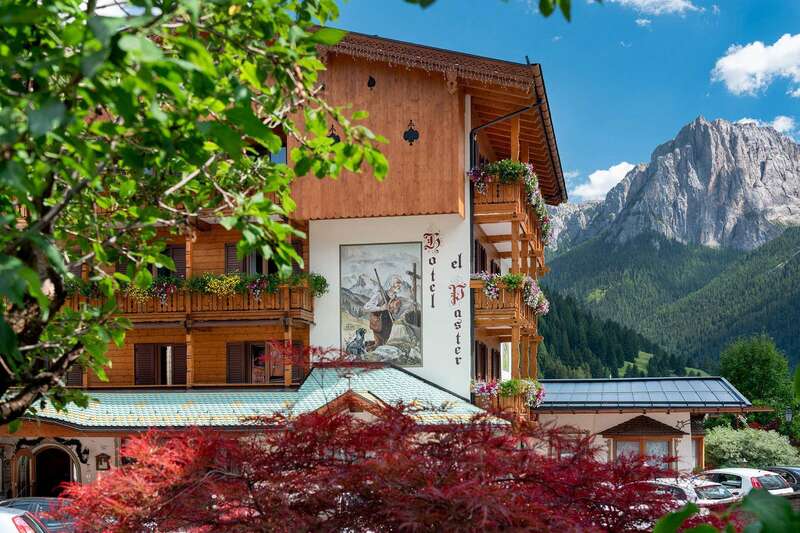 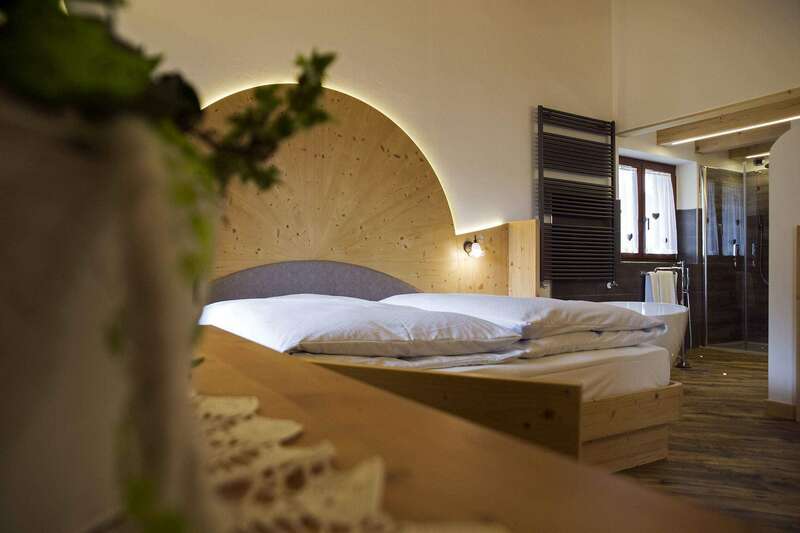 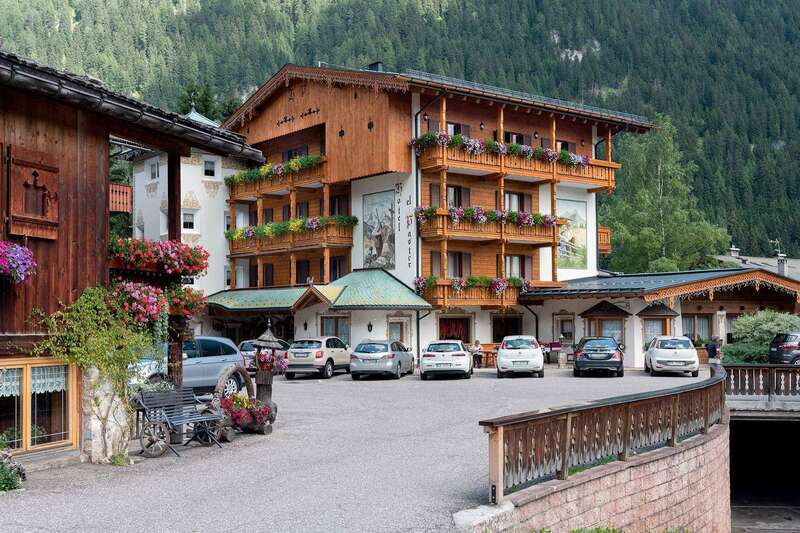 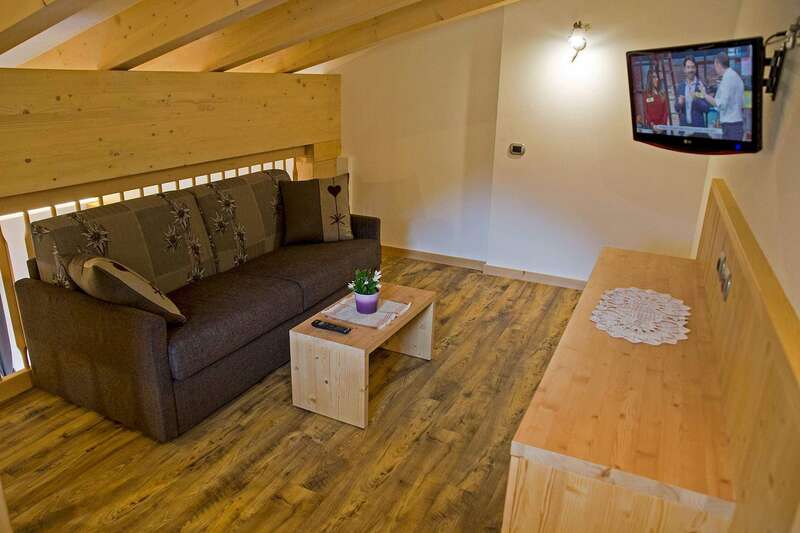 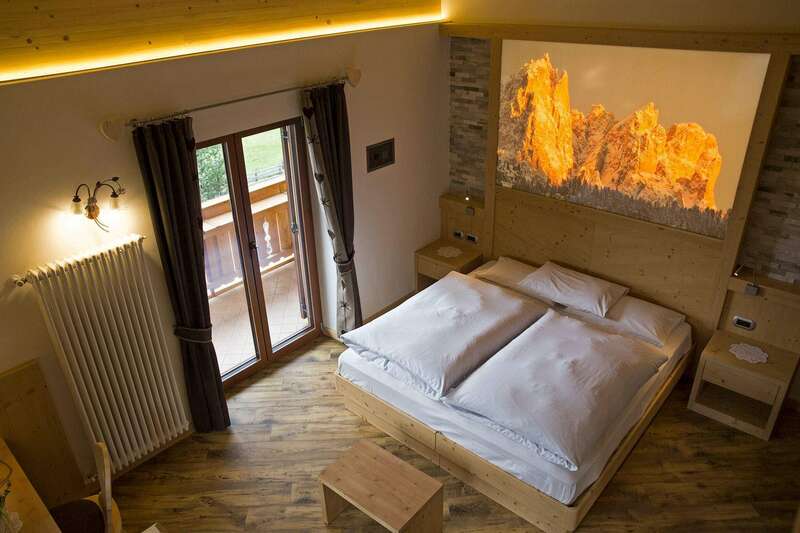 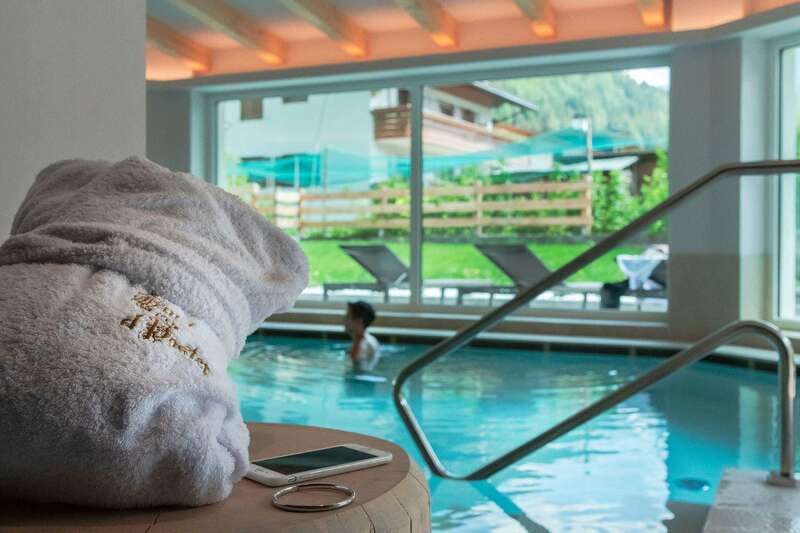 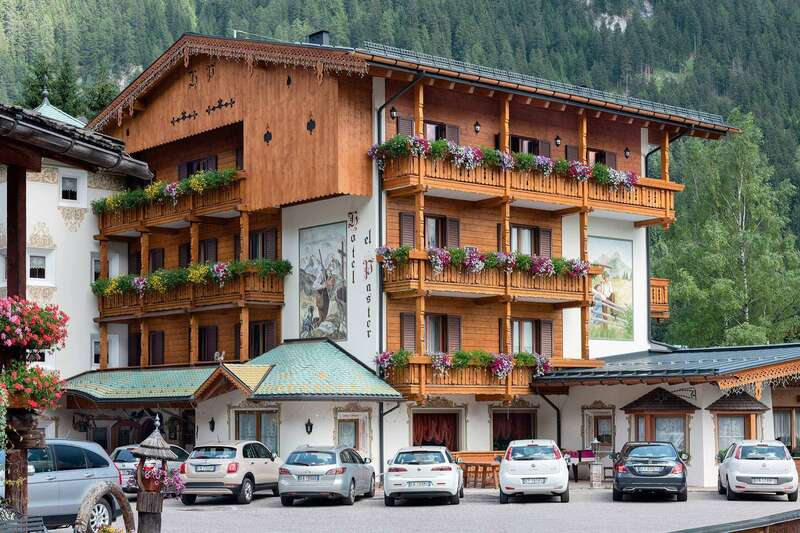 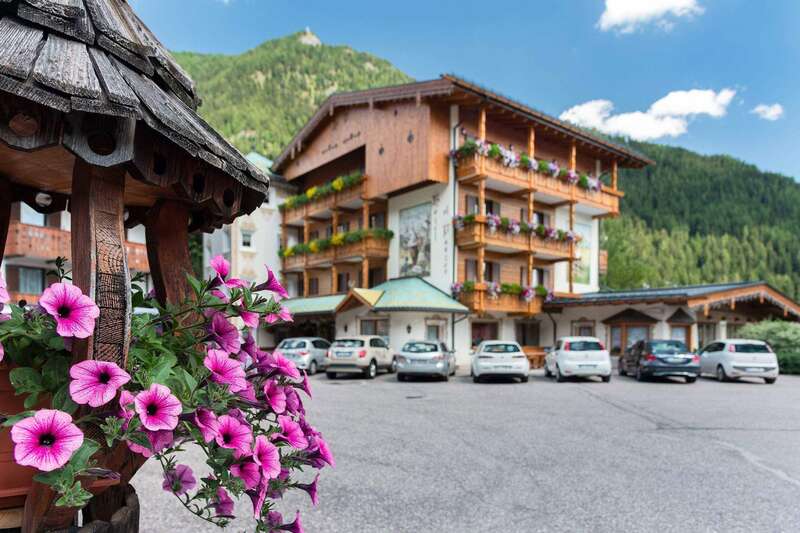 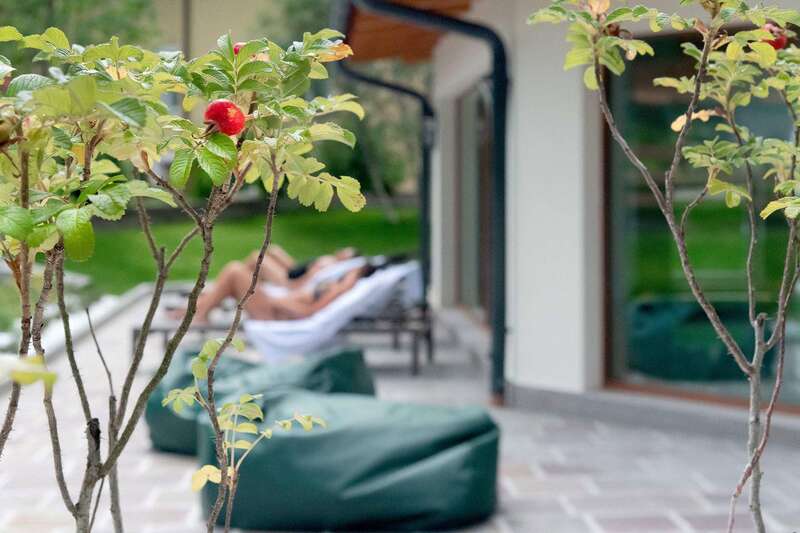 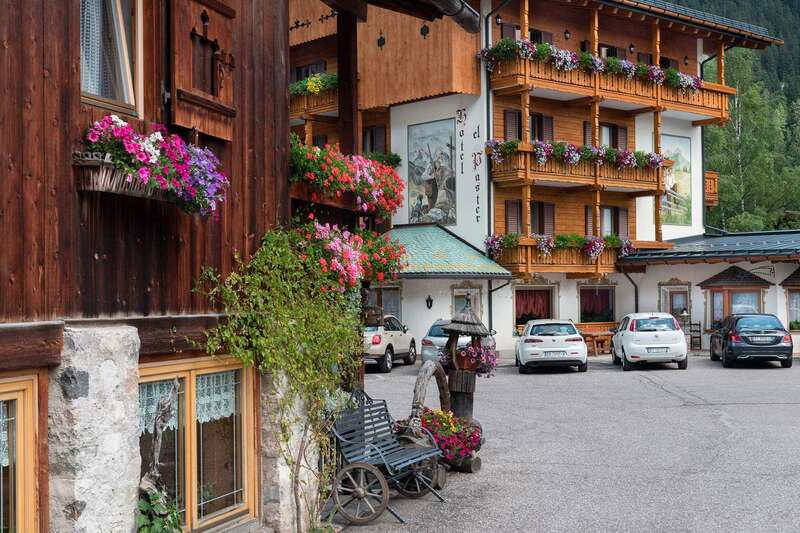 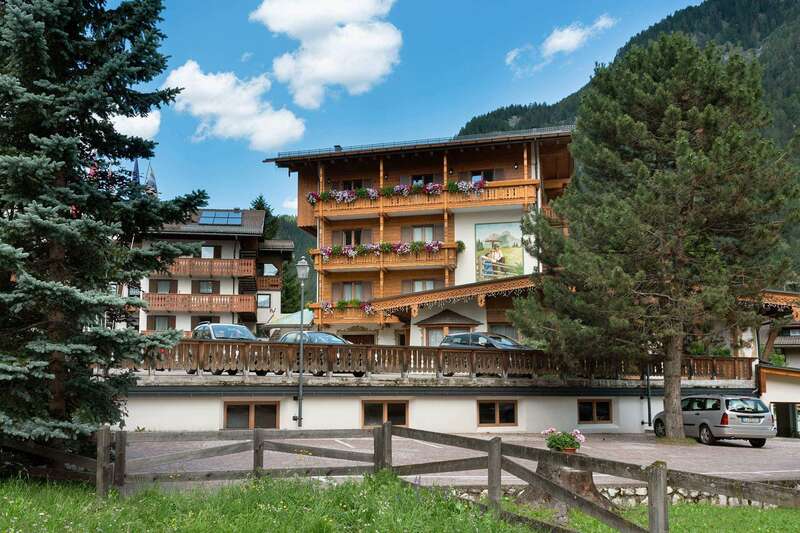 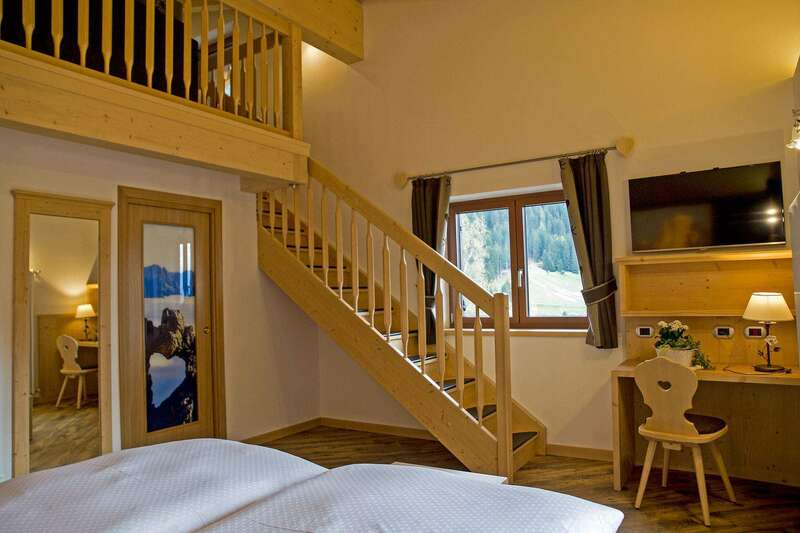 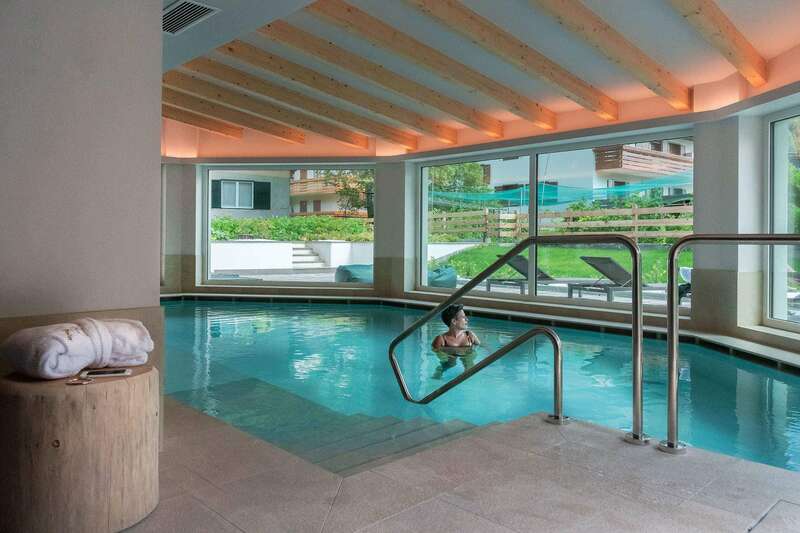 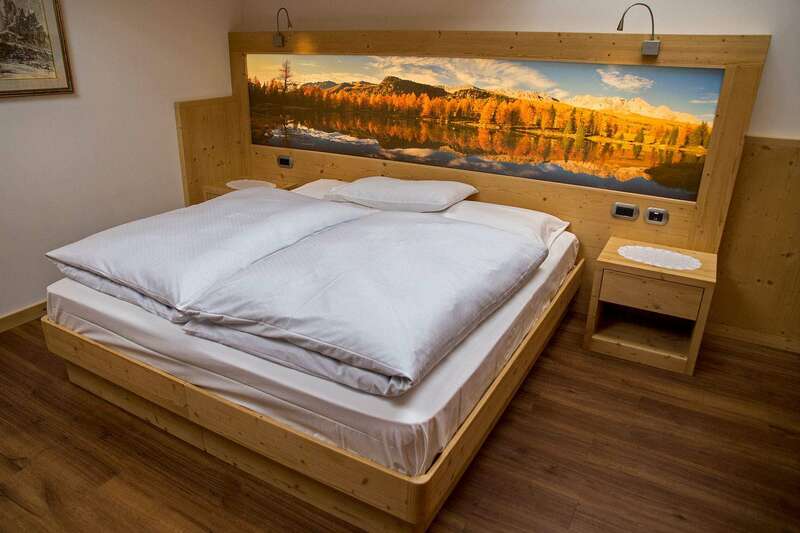 Hotel El Paster is a traditional family-run business offering free bikes, a sauna, and a restaurant in the Val di Fassa Valley in Pera di Fassa. 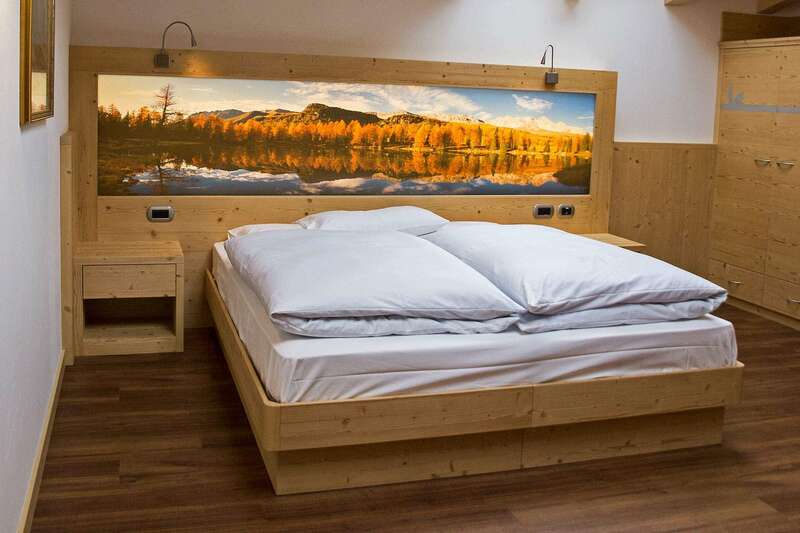 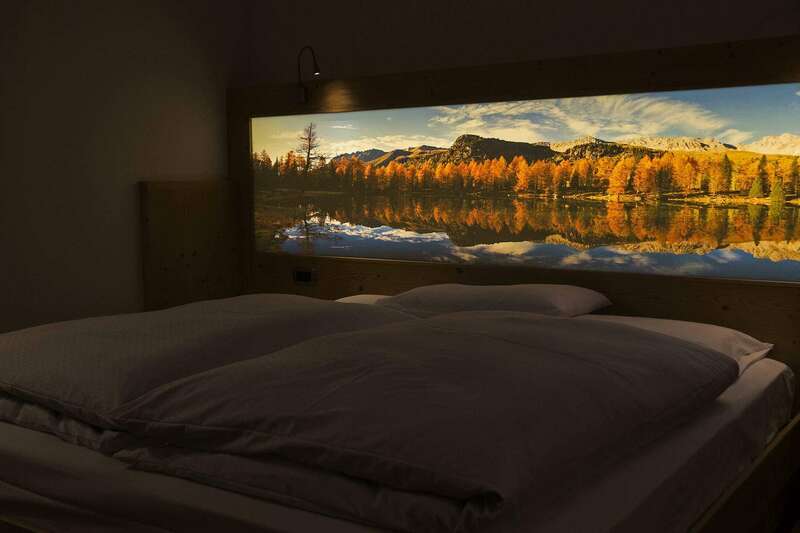 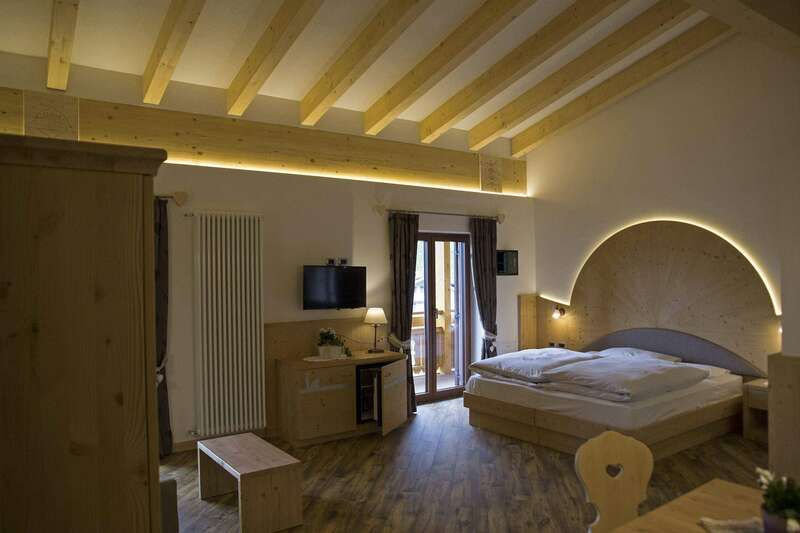 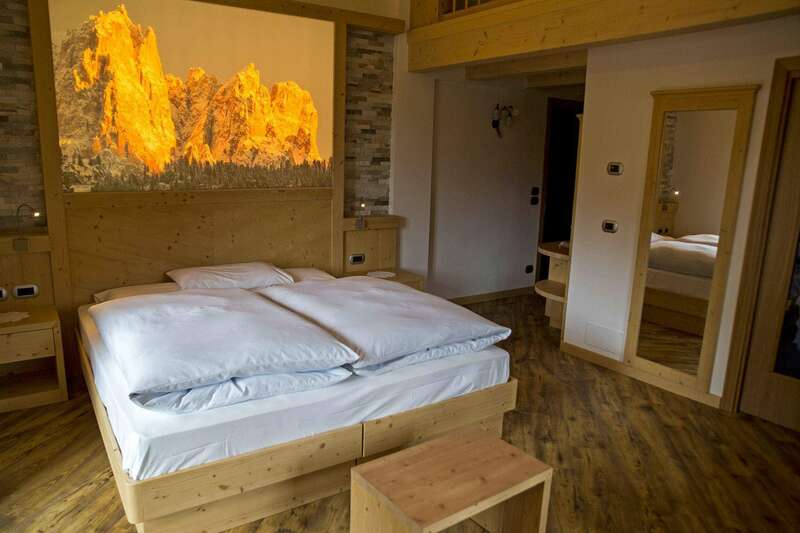 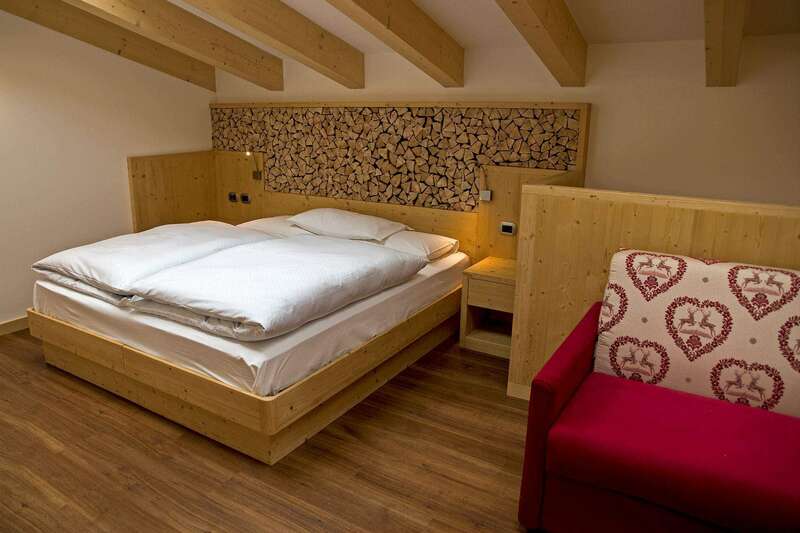 In the all-wooden rooms, guests can enjoy a TV, private bathroom, sofa bed, and panoramic views of the mountains of Monzoni and Catinaccio. 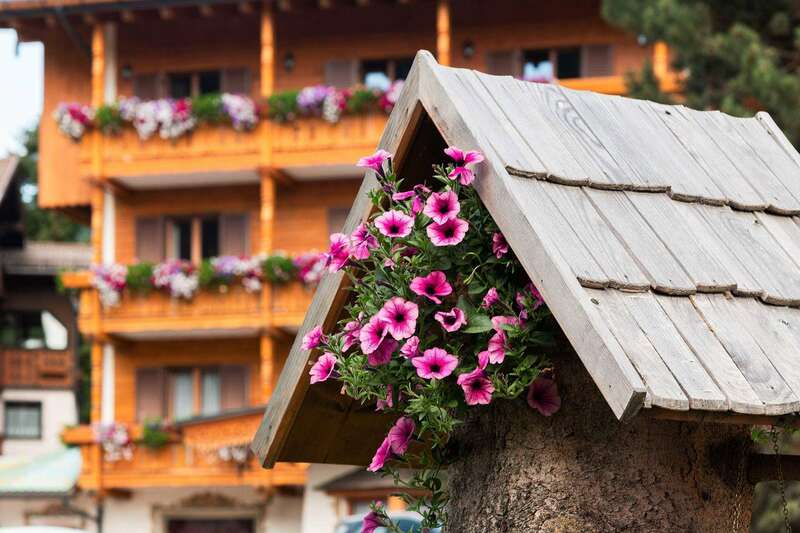 With the balcony, some even overlook the garden which only adds to the relaxation. 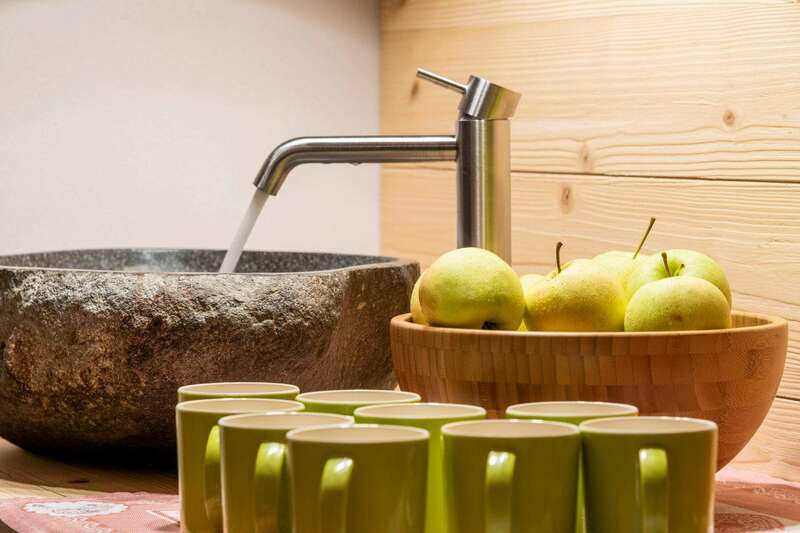 For breakfast, the restaurant brings out a superb buffet including juices, cereals, and fresh fruit. 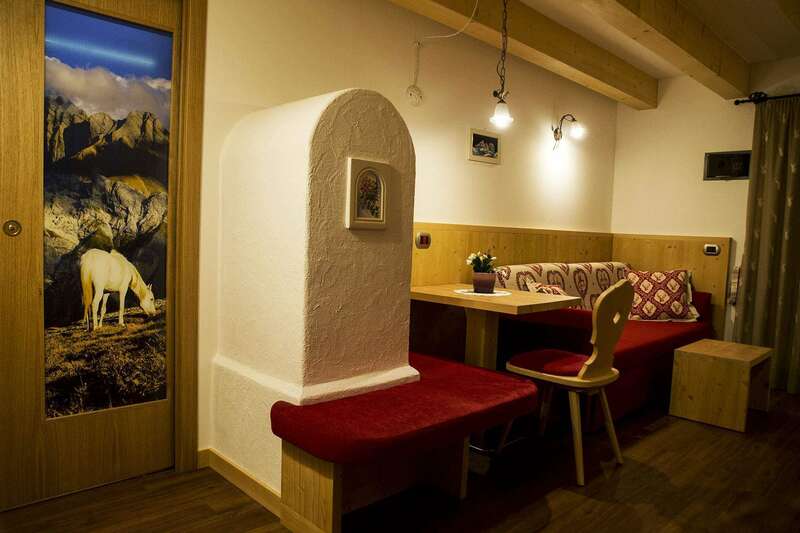 Open for guests of the hotel and external visitors, the menu is wide and varied with tastes from all over the world. 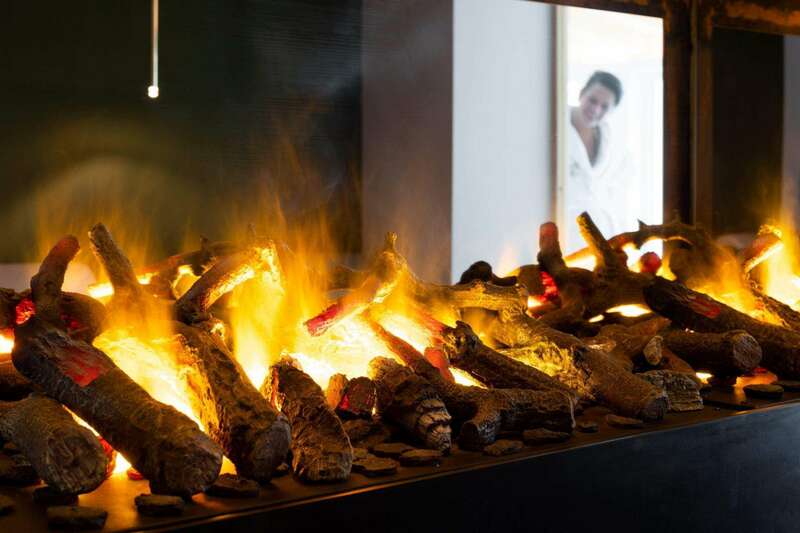 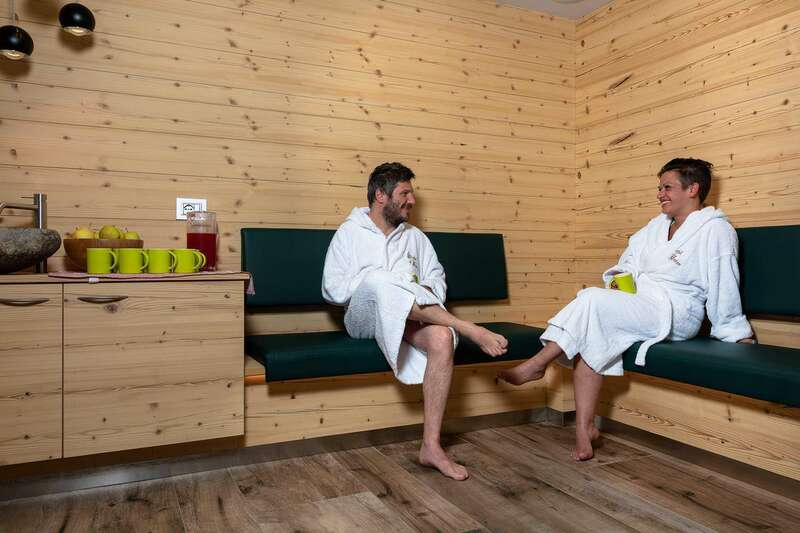 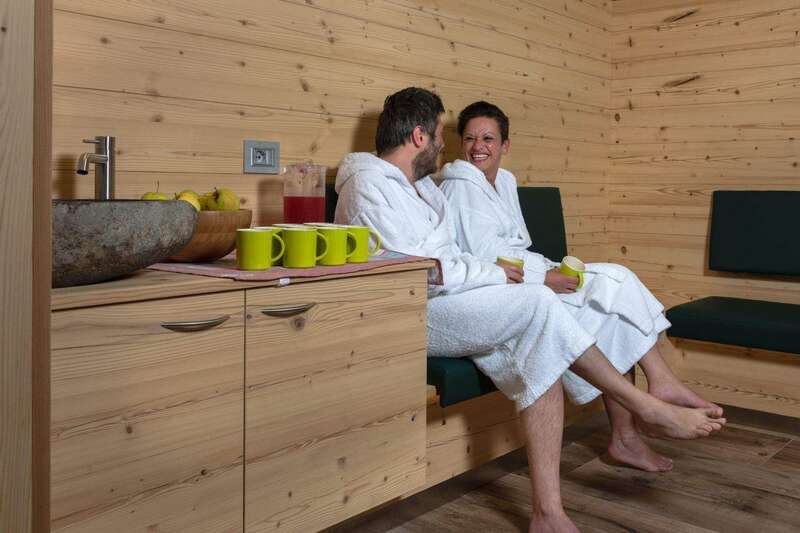 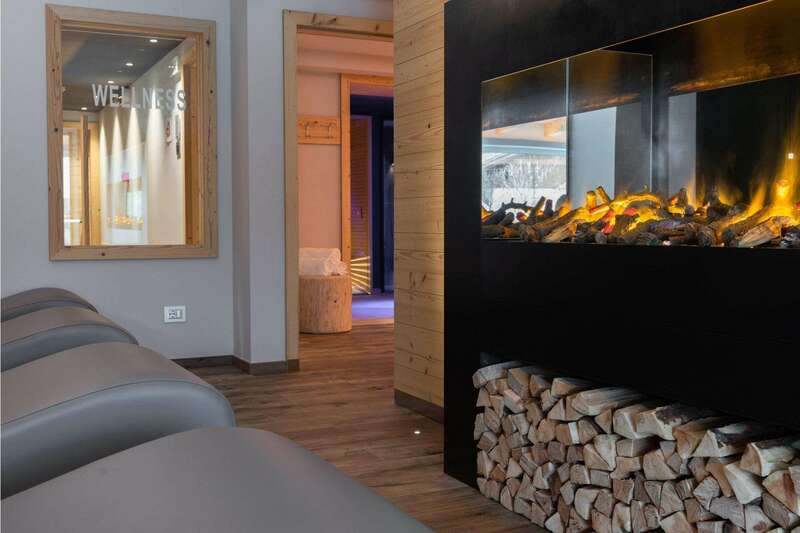 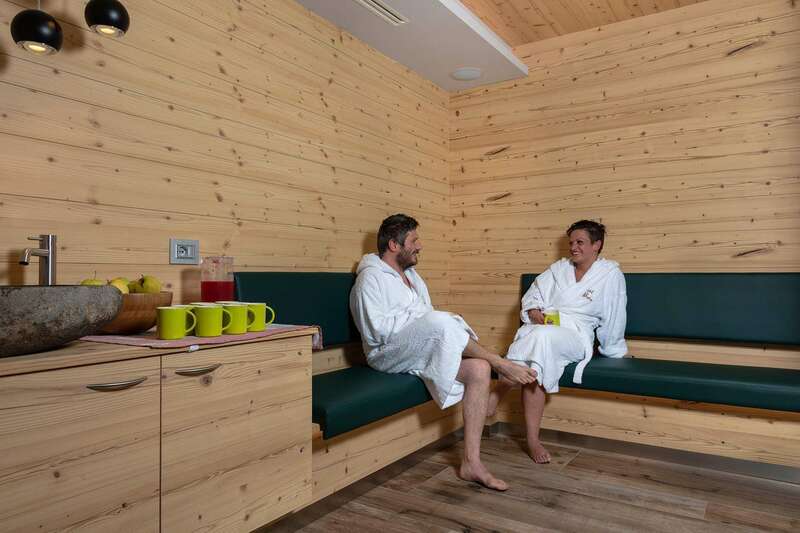 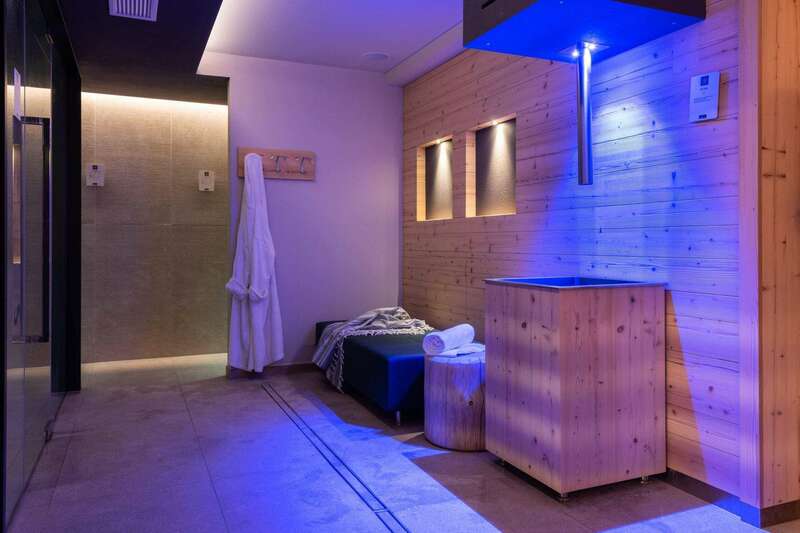 With coin-operated saunas and solariums, it’s easy to relax after long days of skiing or trekking.